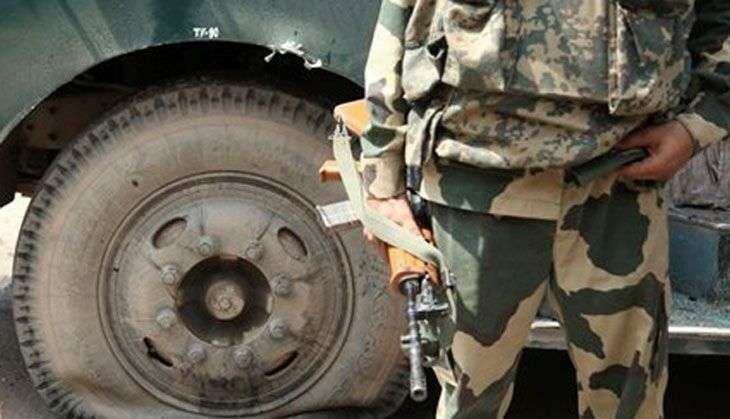 In another ceasefire violation by Pakistani troops, one BSF jawan was injured, and one Pakistani ranger was in turn gunned down, in the Hiranagar sector of Jammu and Kashmir's Kathua on 21 October. Pakistani troops violated the ceasefire at Hiranagar sector's Bobiya post, when the Border Security Force retaliated with cross fire. This comes within a day of the BSF foiling an infiltration bid along the International border in Kathua district on 20 October. Since the Indian Army carried out surgical strikes along the Line of Control on 29 September, there have been over 30 ceasefire violations by Pakistan. The latest ceasefire violation at Hiranagar occurred as the Pakistani government summoned the Indian Deputy High Commissioner in Islamabad over the killing of a civilian in "India's unprovoked ceasefire violation" across the LoC and sought an immediate probe. Akshay Kumar - Reema Kagti team up for Excel Entertainment's next film?